Pixel is a Norwegian quartet that has won a lot of attention in their home country for their fusing of popular music with group jazz improvisations. They happen to also be fine musicians. The group is comprised of Ellen Andrea Wang (vocals and bass), Jon Audun Baar (drums), Jonas Kilmork Vemøy (trumpet), and Harald Lassen (saxophone). 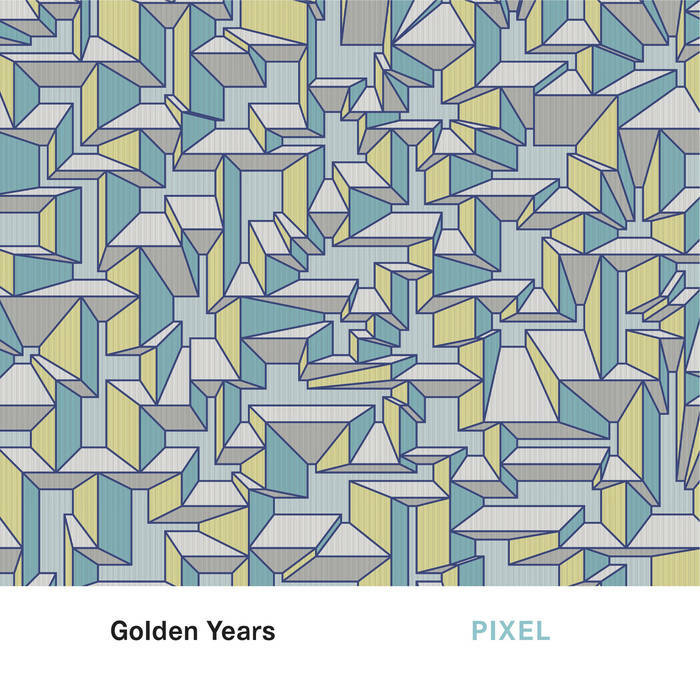 Golden Years is their third album, a tight, cohesive effort that is very appealing. The variety of influences and range of sounds from track to track keep the listener engaged. At times there is a lightness to the vocals and accompaniment that is lounge like, at others recalling alternative rock music. And then on the few instrumental tracks they display their improvisational chops, playing very tight in their use of the post bop and free improv techniques, as if they have been playing for decades, when in fact this is only their 5th year as a group. Their instrumental sound is not dissimilar to other contemporary improv groups like Atomic or the Chicago Underground groups. With vocals, Pixel straddles the rock, lounge and alternative music genres effortlessly. Stand out tracks are "Nothing Beats Reality," a free form fusion of afrobeat rhythms and post hard bop; "I Have the Right to Go to Sydney," a delightfully upbeat track that is a crazy mix of sweet vocals recalling Prince's "When Doves Cry" with free jazz and funk, and "Move On," which sounds like Neena Cherry & the Thing, but less edgy, having complex and sinuous movements. "Slinky," the album's most accessible track, is Stereolab like with the repetitious beat, here used only by the trumpet, and the use of male and female vocals which is minimal at first, then becoming a chorus, gentle and floating. 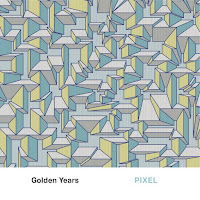 Pixel's Golden Years is a good album that is very accessible and should appeal to a wide audience. They are different than groups like the Bad Plus because they are not doing interpretations of popular music songs. They are taking those aesthetics as a basis for creating improvised music. Recommended. Absolutely love this album, great review.